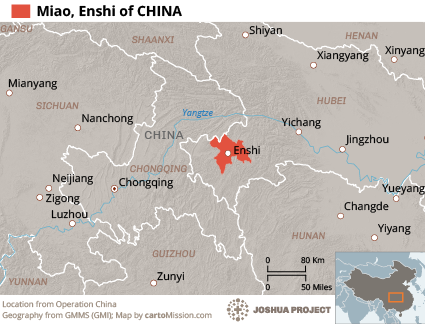 In Operation China this group is labeled Miao, Enshi even though far more of these people live in southeast Sichuan than in the Enshi County of Hubei. This is to avoid relating their name with Sichuan Province because of confusion with the Chuan Miao group who live farther to the west in Sichuan. 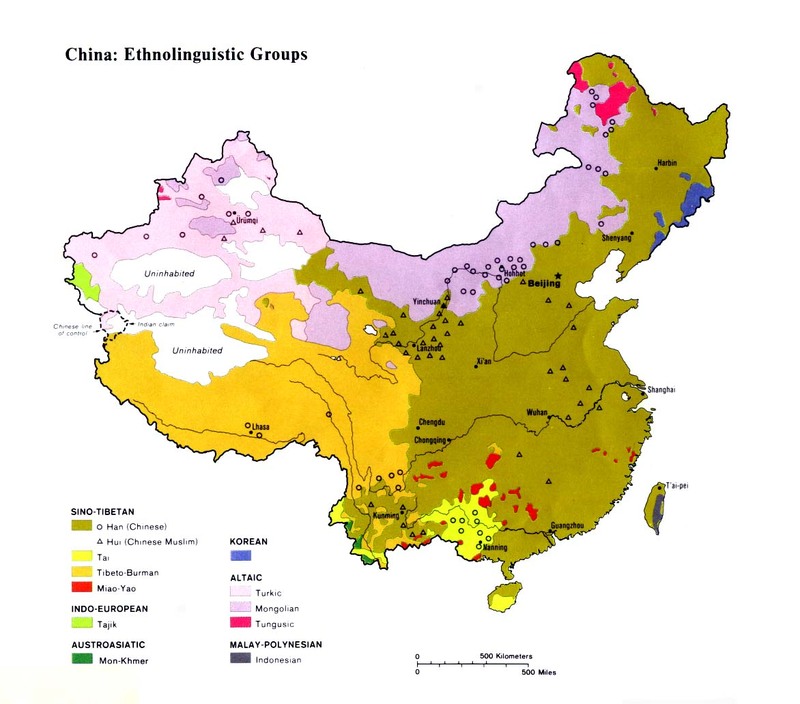 The Enshi Miao and the Chuan Miao are two very different ethnolinguistic people groups. The Enshi Miao are a vivid example of what happens to a people group when assimilation takes place. Because they lived at the perimeter of Miao habitation, the Enshi Miao came into contact with the Han Chinese at a much earlier stage than other Miao groups. After centuries of contact, the Enshi Miao lost the use of their mother tongue and absorbed the Chinese language. Today there are no more than a few loanwords remaining from Miao. The Enshi Miao have also absorbed Chinese culture and customs. Few still wear a traditional style of dress, and few of their ways are different from the Chinese around them. 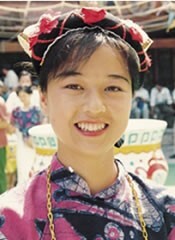 The main distinguishing feature of the Enshi Miao is their official classification as part of the Miao nationality, which was based on their historical origins. The Enshi Miao have lost all or most of their culture. They no longer celebrate Miao festivals, although in recent years a movement has commenced to rediscover their roots as Miao people. The Enshi Miao observe the major festivals of the Han Chinese, including the Spring Festival and the Chinese New Year. Elderly Enshi Miao continue to worship their ancestors, especially during the annual ancestral rites when graves are cleaned and prayers are offered to the spirits of the dead. Most Enshi Miao under the age of 40 have no interest in religion. Very little mission work was ever undertaken in eastern Sichuan and western Hubei prior to 1949, except for work in the city of Chongqing. Today, there are thought to be only a few hundred Christians among the Enshi Miao, mostly Catholic believers living in the townships. Most Enshi Miao have never heard the gospel. View Miao, Enshi in all countries. Location in Country: Approximately 500,000 Miao people - living in the southeastern part of Sichuan Province and in and around Enshi County in Hubei Province - speak Mandarin as their first language. More than 300,000 Chinese-speaking Miao live in eastern Sichuan Province alone. Because they have lost the use of their original tongue, this group has not been included in linguistic studies of Miao language groups in China. The Enshi Miao are the northernmost Miao group in China. Many Tujia people also live in the Enshi area.